Colombia is one of the countries with the greatest economic stability in the region. In the last five years, the Colombian economy grew on average by 4.8%. During 2014, Colombia’s GDP grew above the estimated average for Latin America and the Caribbean. While the country grew 4.6%, the region estimate was 1.3%. The middle class of the country increased to about 30% of the Colombian population in 2014. The Colombian middle class is expected to represent 37% of the population in 2020 and 46% in 2025. According to the World Bank’s Doing Business 2015, Colombia is the tenth country in the world and the first in Latin America to protect investors. In addition, the ranking places the country as a leader in the region as a more “friendly” destination to do business. 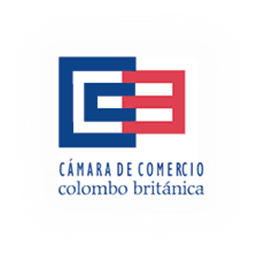 Colombia is betting on innovation as a transversal component for the transformation of products and services, which generate added value and qualified employment.